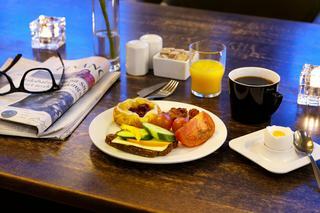 Whether you are travelling alone, with a partner or your family, Wakeup Copenhagen on Borgergade is an excellent choice for anyone looking for inexpensive accommodation in the heart of Copenhagen. 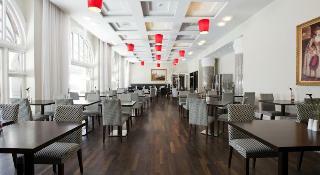 The hotel has 498 new hotel rooms, all equipped with flat-screen TV, desk, air conditioning and free Wi-Fi. 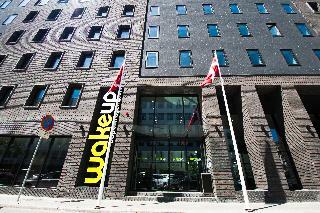 Wakeup Copenhagen on Borgergade is located at the heart of Copenhagen and was designed by the famous Danish architect Kim Utzon. 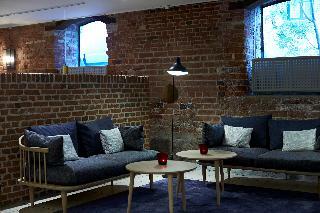 The hotel has been designed with the same minimalist style and high quality as Wakeup Copenhagen's budget hotel near Kalvebod Brygge. If you choose our WAKEUP HEAVEN rooms, you can even enjoy a spectacular view of wonderful Copenhagen. 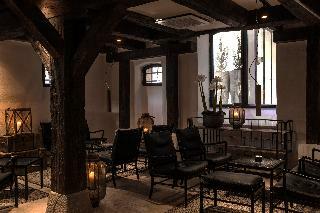 Wakeup Copenhagen Hotels in Copenhagen are 100 % smoke-free, and allergy-friendly rooms with hardwood floors are available. 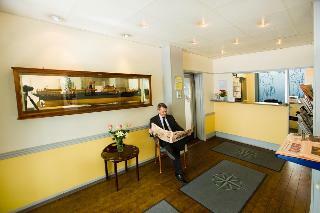 This city hotel is situated very close to Kongens Nytorv metro station, approximately 800 m from the hotel. 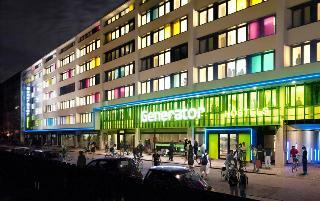 From here, guests will be able to reach the city centre, where a variety of restaurants, bars and shops can be found. The main sites of touristic and historic interest such as Botanisk Have, Geologisk Museum and Statens Art Museum, are all approximately 1 km away from the hotel. Nørreport train station, with connections to all other trains and metro lines, is also reachable within a 15 minute-walk. The airport is around 9 km from the hotel. 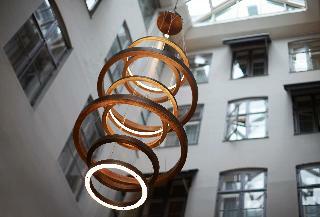 This luxurious hotel is situated at the heart of Copenhagen, lying next to the lively Nyhavn Canal promenade. 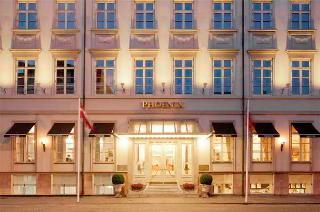 The hotel lies just a short distance away from a host of attractions in the city, including the Amalienborg and the royal gardens. Links to the public transport network are to be found just a short distance from the hotel, while the airport is just a 15 minutes' drive away. 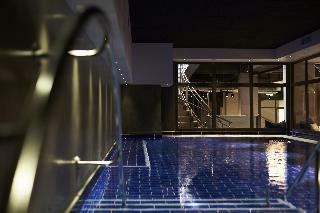 This magnificent hotel welcomes guests into a world of luxury and splendour. The guest rooms are sumptuously appointed, offering a sanctuary of peace and serenity in which to escape the bustle of daily life. This wonderful hotel features a wide range of exemplary facilities, meeting the needs of even the most discerning traveller.